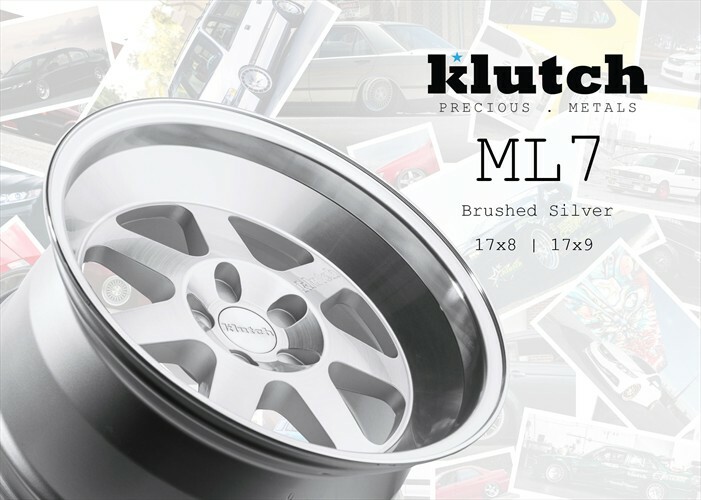 Add some shine to your MINI with these Brushed Silver Klutch ML7s. Get rid of your snooze-worthy stockies and upgrade to these beautiful brushed silver Klutch ML7s! 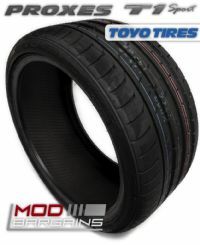 These will add the perfect amount of shine to to your MINI! Turn heads at meets and on the street.